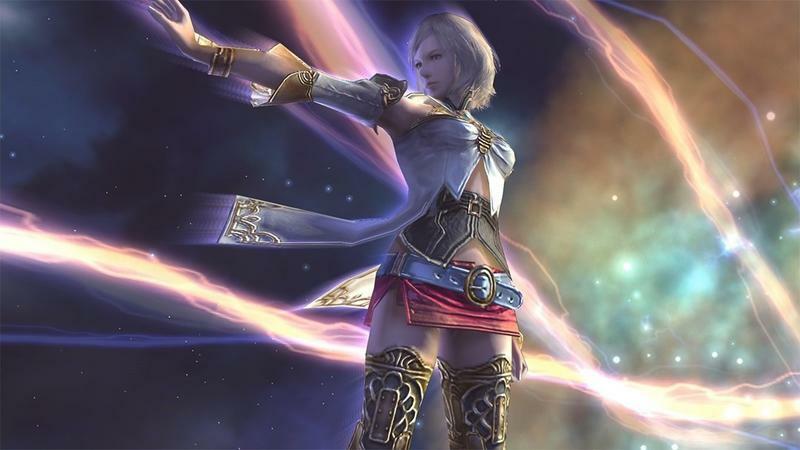 Square Enix has just confirmed that Final Fantasy XII will be getting its long rumored HD remaster with a release on the PlayStation 4. 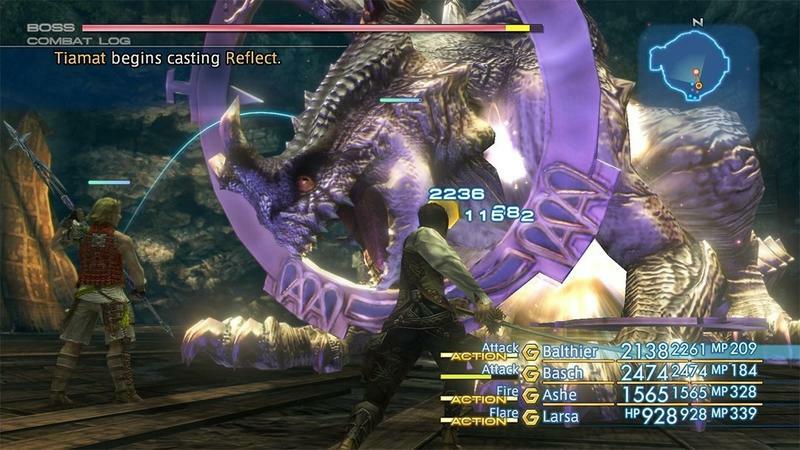 Many have been asking for Square Enix to give the game an update or at least a port on another console, because it was the only one that was stuck on a single platform. 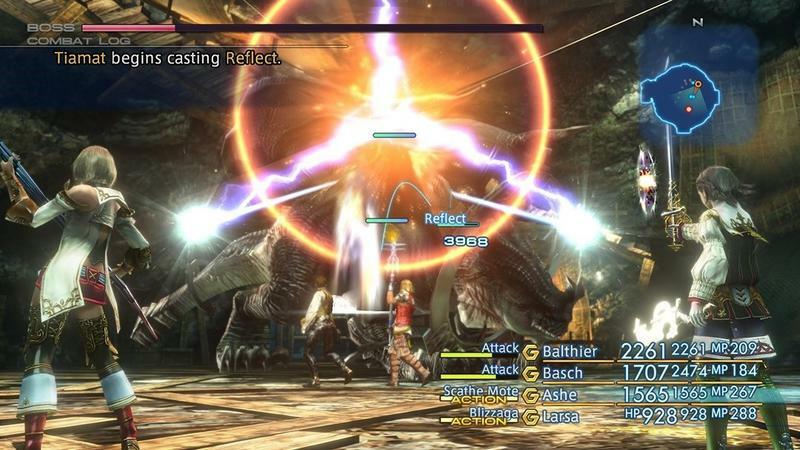 No longer a PlayStation 2 exclusive, Final Fantasy XII: The Zodiac Age will bring technical enhancements to the game and all of the content in the Final Fantasy XII International Zodiac Job System edition that never made it to the United States. 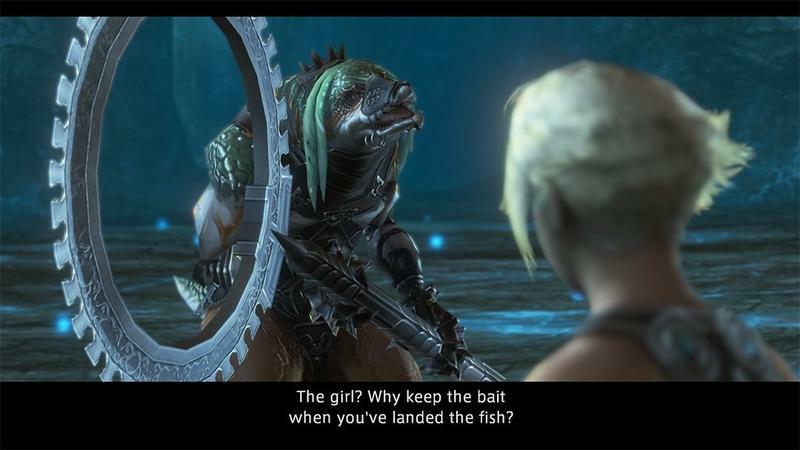 I’ve been meaning to go back and give Final Fantasy XII a spin since I never beat it the first time around, and now hopefully I’ll have the chance to do so. So far, the official website is only in Japanese and doesn’t mention a North American release, but I bet there’s little doubt Square Enix is getting around to that. And subsequently, is there any doubt it will be coming to the PC? 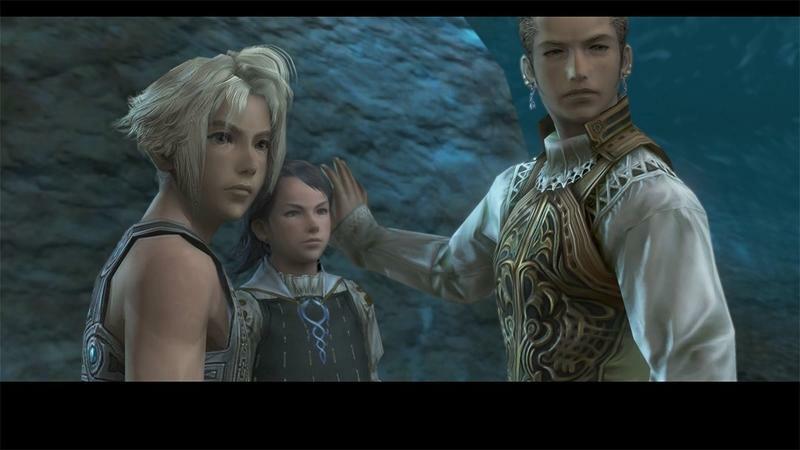 Final Fantasy XII: The Zodiac Age will be released in 2017 for the PlayStation 4. Expect more at E3 2016 next week.